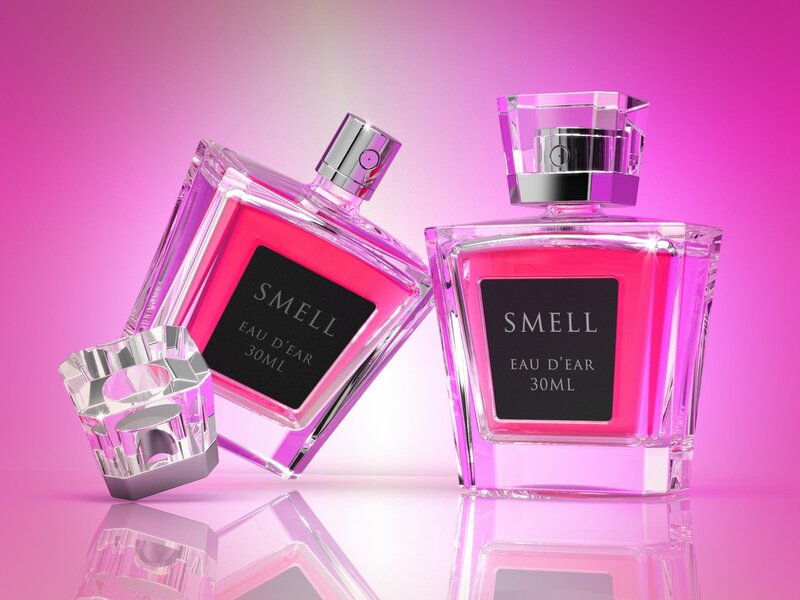 When it comes to judging books by covers, what would happen were we to be judged by the names of fragrances we wear? I can scarcely think of another format in which lush hyperbole, blatant lies and vaporish spirituality mix so alluringly than in a perfume bottle. Anyone looking at the line-up of bottles on my dressing table would think I was a Dynamic Inspiring Musky Moroccan Rose. Let me tell you, it’s not the case. Whatever Calvin Klein’s Obsession is, it is not mine. I buy perfume to smell nice. I don’t need it to provide an ethereal wisp of euphoria. Yet people do buy into these hollow words and promises. In a culture that lacks a truthful and viable means to connect with anything really transcendent, Fancy Love by Jessica Simpson is probably as close as one can hope to get. It’s not. There is something of substance to be discovered this Christmas and you won’t find it in a bottle of Mariah Carey’s Lollipop Bling. Christmas presents us with an opportunity to look again at baby Jesus. Interestingly, baby Jesus knows what it is to wear words that don’t seem to fit. Or do they? Baby Jesus is Bread of Life (John 6:32), Desire of the Nations (Haggai 2:7), Bright Morning Star (Revelation 22:16). Baby Jesus, wailing in a hay trough, is Prince of Peace (Isaiah 9:6), the Bridegroom (John 3:29), the Rock (1 Corinthians 10:4), the True Light (Luke 2:32). On a night neither calm nor bright our Everlasting Father made his way into the world. With yet more irony, the one who promised to give rest to the weary and called his followers to abide in him was born after an exhausting journey with nowhere to call home (Luke 2:7). Almighty God was born displaced. As I scan row upon row of overpriced water called Eternity, it seems to me little has changed.